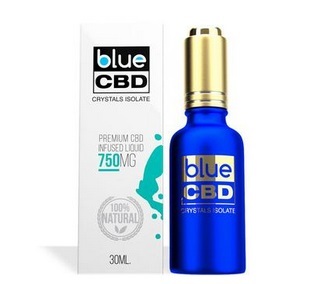 Where Can I Get CBD Oil in Toronto? 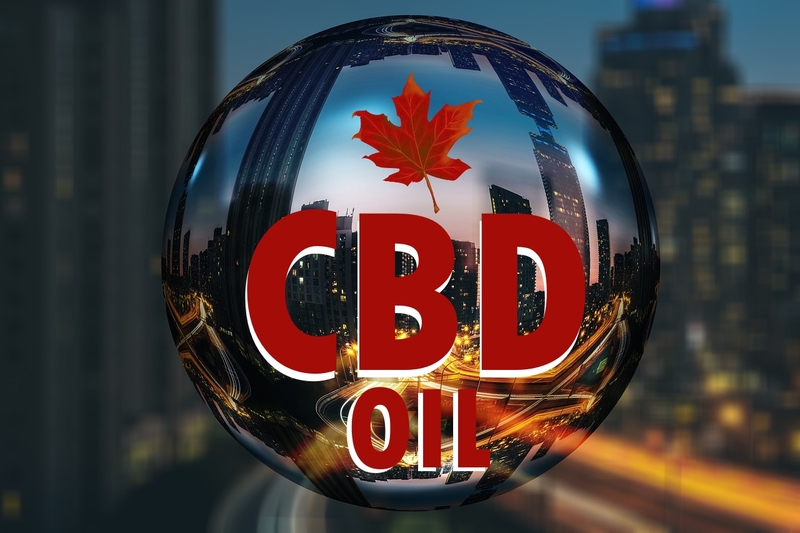 One would think that CBD oil would be easy to come by considering cannabis is legal in Toronto, Canada and CBD is the non psychoactive part of the hemp/cannabis plant. 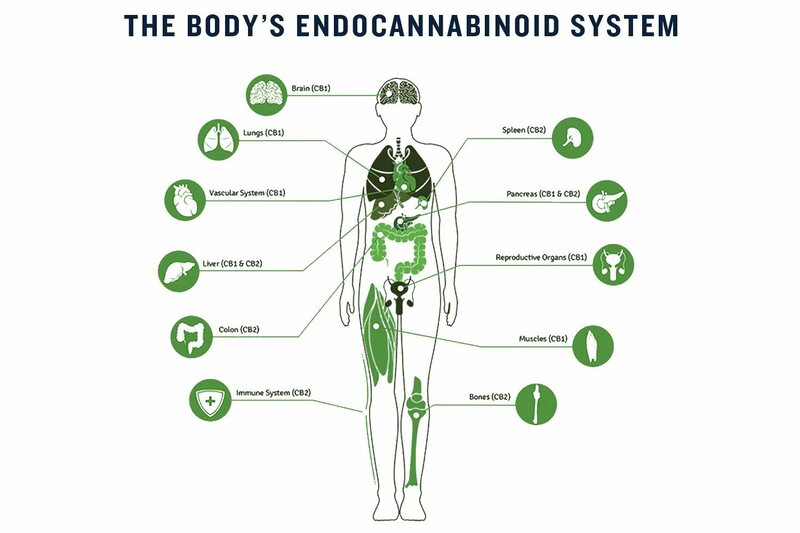 However, you would be hard pressed to find out that CBD is not that easy to come across in Toronto. 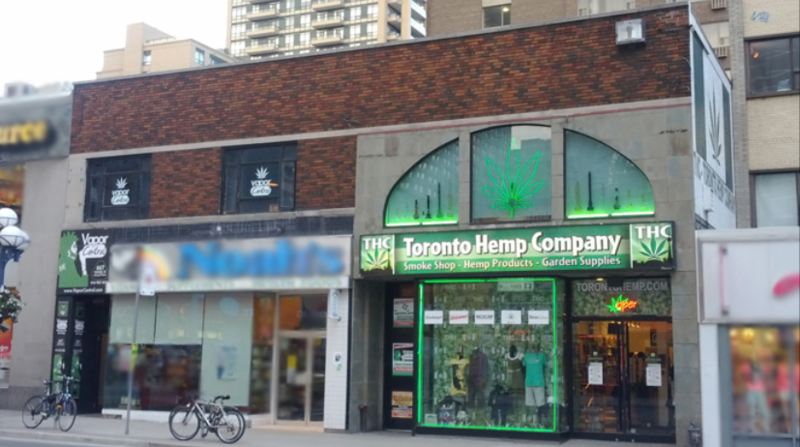 Odds are you have likely tried to go to one or two of the old dispensaries that used to be just a block from where you live in Toronto only to find that it has been shut down, or the products it once listed are no longer available due to government regulations. 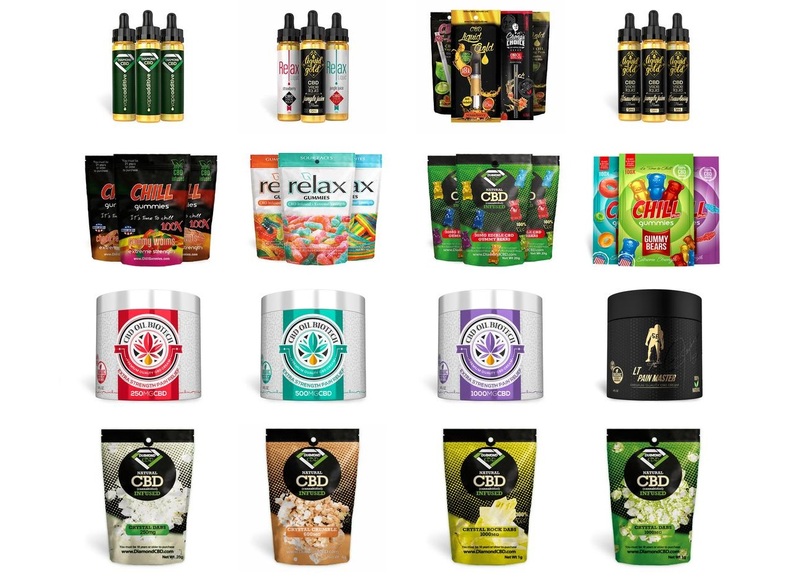 In this post we aim to provide you with a number of the best options to get yourself CBD products in the City of Toronto. 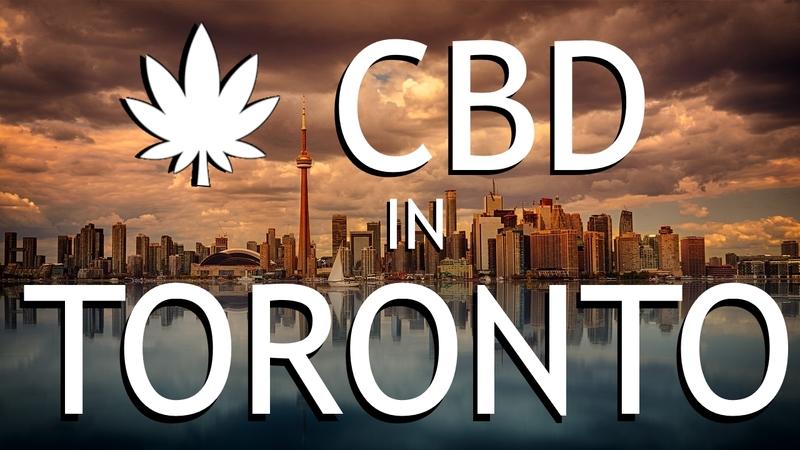 In order to do so we are taking a trip around the city to see first hand which dispensaries are carrying CBD products and the process in which each uses to get your hands on CBD. We chose this as the first stop because it is likely that many people would have done the same. It is the first choice in Google search for ‘Toronto CBD oil’ and comes up on Google maps as option ‘A’. 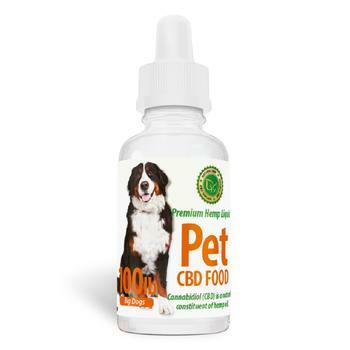 We thought this would be a good place to start and help get people on track looking to buy CBD oil in Toronto. Toronto Hemp Company had lots of various products to buy from portable vaporizers, vape pens, grinders, glass pieces, and growing supplies. 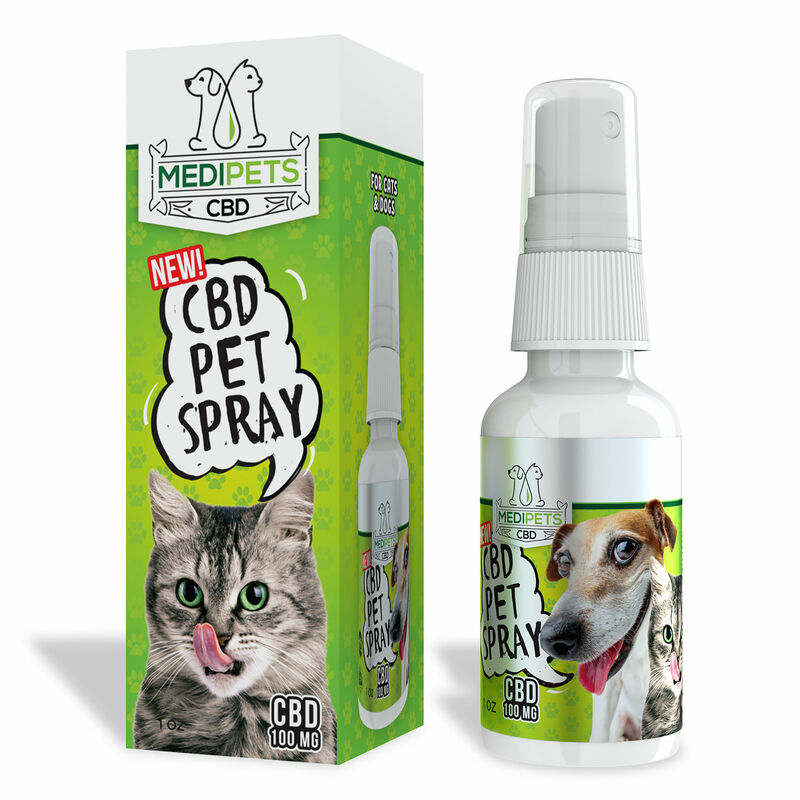 They do not offer CBD through their online shop, however they do have it on the shelf in stores! 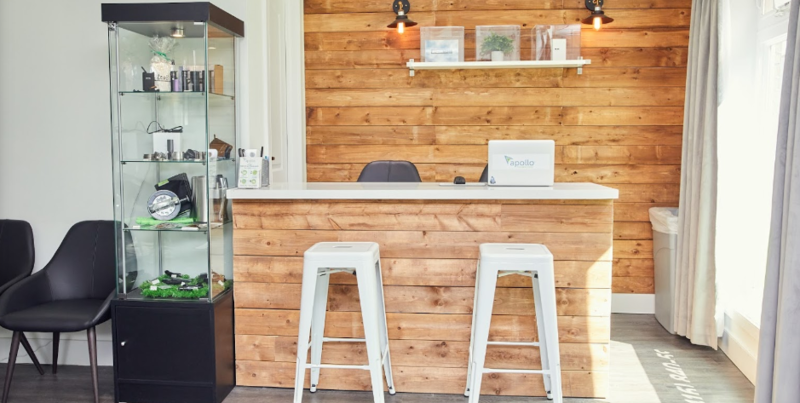 The second stop on our tour of Toronto to locate a place for buying CBD oil in Canada led us to Calyx Wellness. 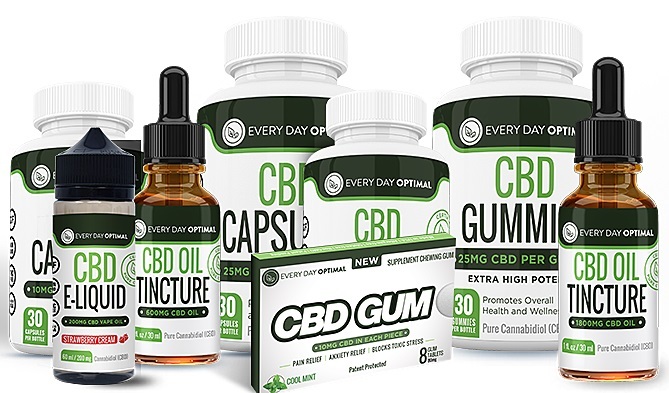 This location has CBD in the name so we thought it would have a wide selection of CBD products to choose from. 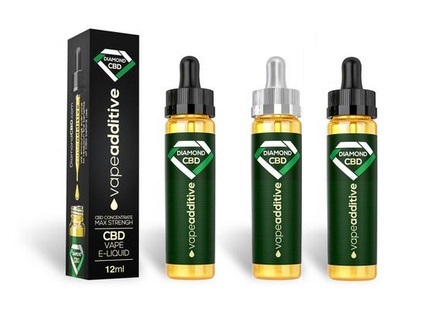 Although this location does offer both CBD oils and CBD capsules it only offers one brand to choose from. The reviews are ok, but the products seem to be on the more expensive side. 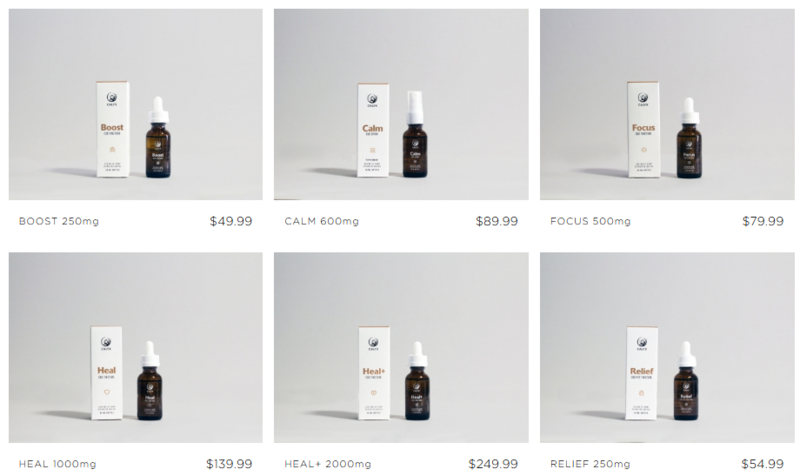 You can order CBD online from Calyx Wellness online here. Verdict = Not great selection, expensive. The third stop on our Toronto tour is at the Friendly Stranger Cannabis Culture Shop. 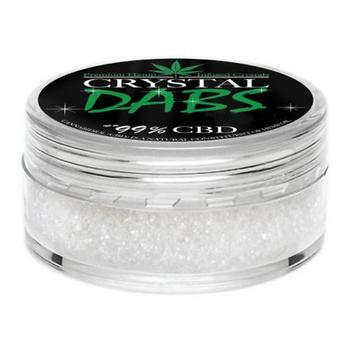 This head shop has a nice selection of cannabis and smoke related products to choose from. 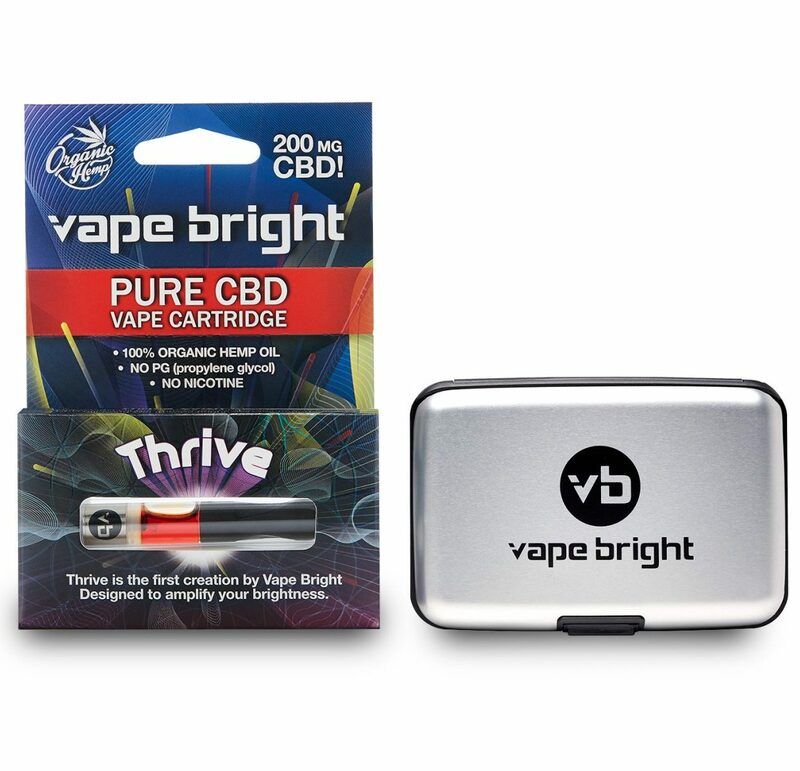 Portable vaporizers, desktop vaporizers, dug outs, pipes, bongs, grinders, stash jars and more can be purchased here. CBD however is not one of the options available at this location. Stop number 4 brought us to the Apollo Cannabis Clinic. This location allows visitors to have an appointment to become a registered cannabis patient. The Apollo Cannabis Clinic helps to diagnose patients and let them know what if medical cannabis is right for them. If you are looking to get advice on how cannabis can help you then this might be a good clinic to stop by. However we were looking for CBD products in which this place has none available for purchase. 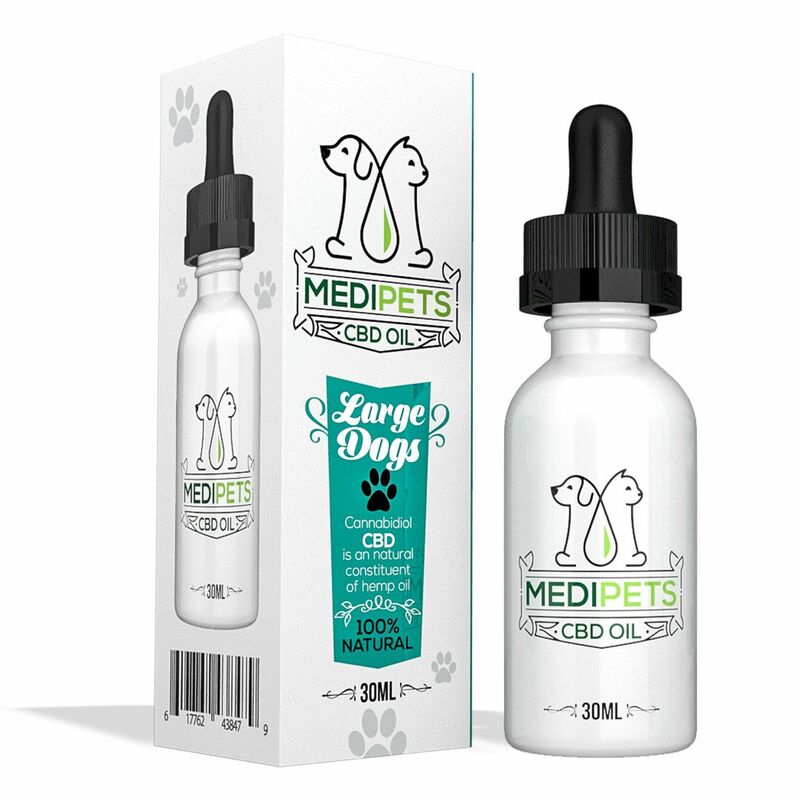 There are many CBD brands that ship online but most still only offer US shipping.